Winner and . . . Another Give Away! I saw the cutest bat clip art on MyCuteGraphics and knew I had to make something with it. 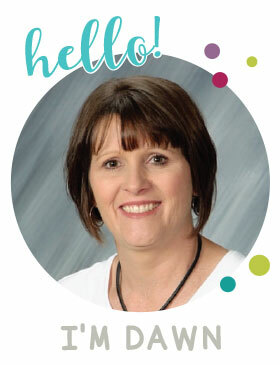 Laura Strickland does an excellent job! I love her stuff and y'all, it is FREE! How awesome is that? If you are in need of some fabulous clip art, you seriously need to look at her stuff! 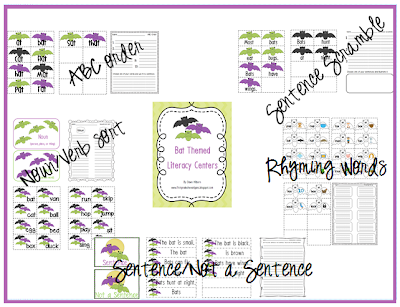 If you want a chance to win the Bat Themed Literacy Center, leave me a comment and I will pick 3 winners on Friday! Thanks to everyone who played along!!! Your Owl Unit is great! It's printing now and will soon go to my classroom. I'm sure your Bat Centers are wonderful too. Thanks for all your hard work. Love the activities from the unit! I would love to win your new center! Oh my word...this is so cute! Right now we are learning all about spiders, bats, and everything fall! This would be perfect. I love it! I always love your stuff and your blog posts. You're one of my favorites. I love the differentiated activities, your unit cater for my varied students!!! Thanks for the opportunity and take care. Wow! This is great! I would love to be a winner;) Your newest follower!